As their monumental 2018 comes to a close, Tritonal share with fans their ninth original song of the year, ‘When I’m With U‘ The single offers another taste from their recently announced album U & ME which arrives in 2019. 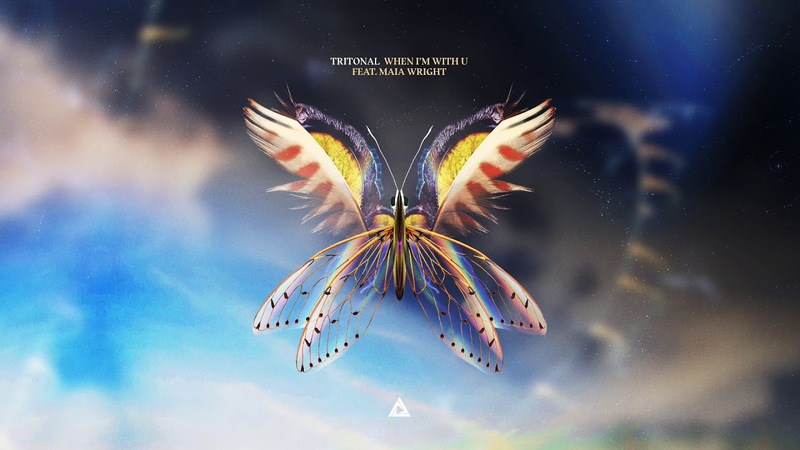 Featuring Maia Wright‘s touching, gripping vocal delivery, ‘When I’m With U‘ is an immaculately produced Tritonal masterpiece, effortlessly gliding through smooth melodic touches and Maia‘s breath-taking vocals, while retaining that defined Tritonal club-ready energy. To wrap up the year, the duo have two remaining shows at Marquee Nightclub in Las Vegas and a NYE weekend show in San Diego before gearing up for their massive U & Me tour in early 2019. The tour will be stopping in major cities such as Los Angeles, Chicago and New York. Tickets and information on their upcoming tour can be found here in addition to more details on the album.